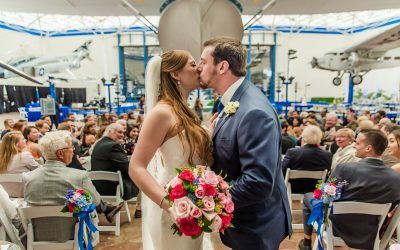 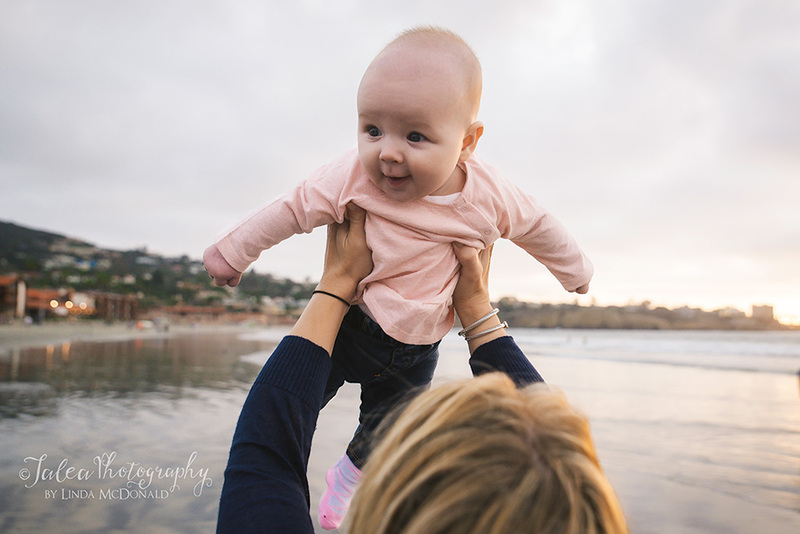 Being a photographer in San Diego has its benefits. 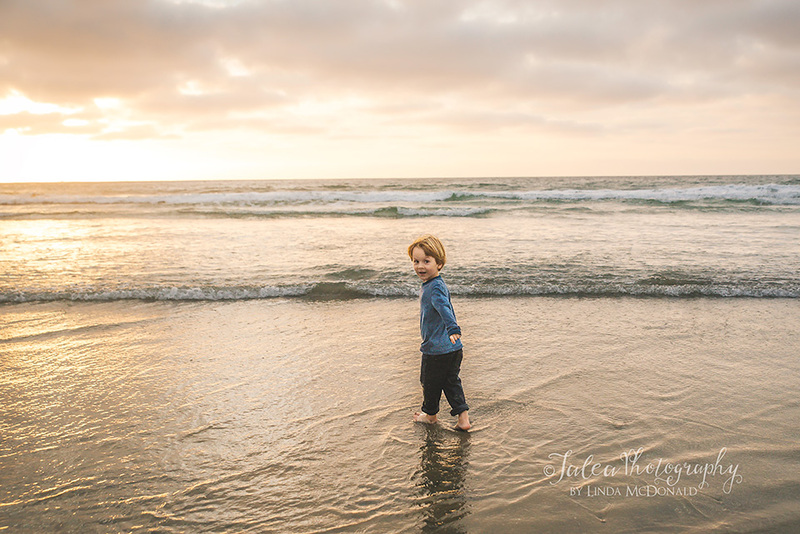 The weather is always great, it hardly rains and there are so many beautiful locations to choose from for photo shoots. 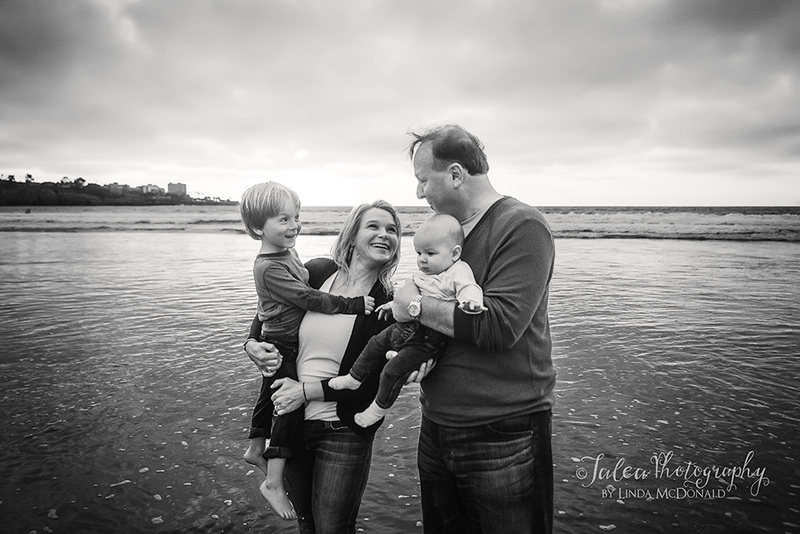 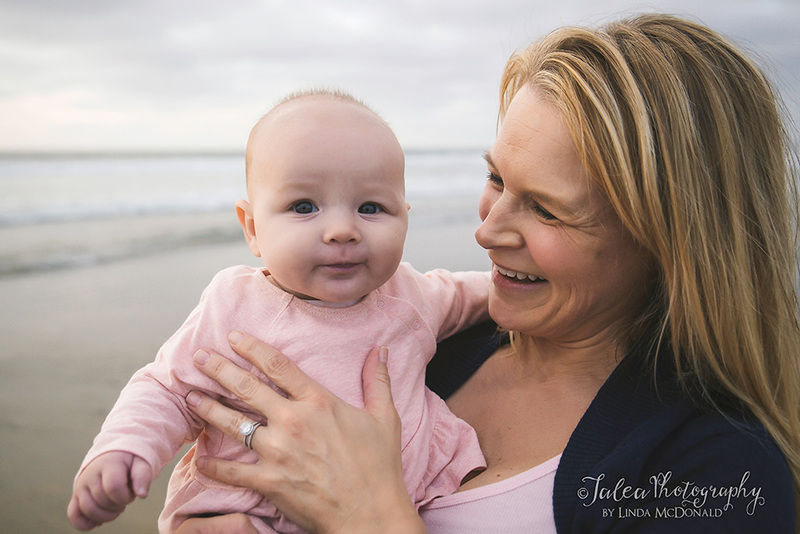 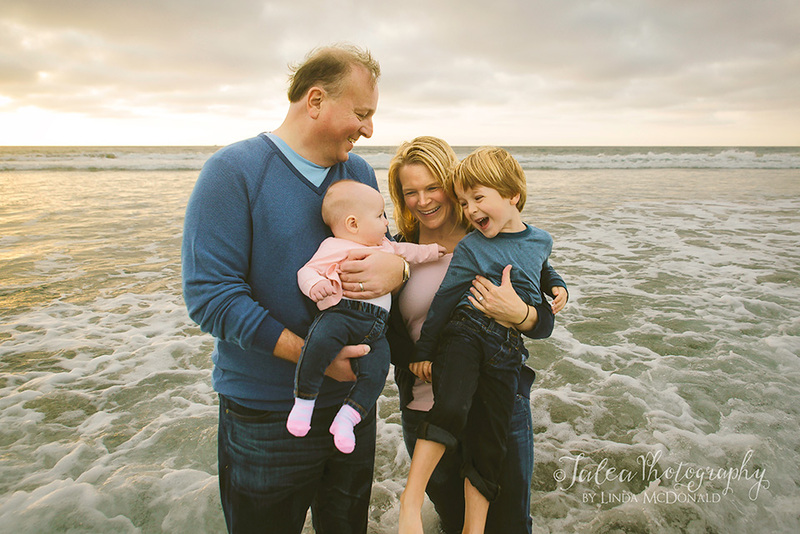 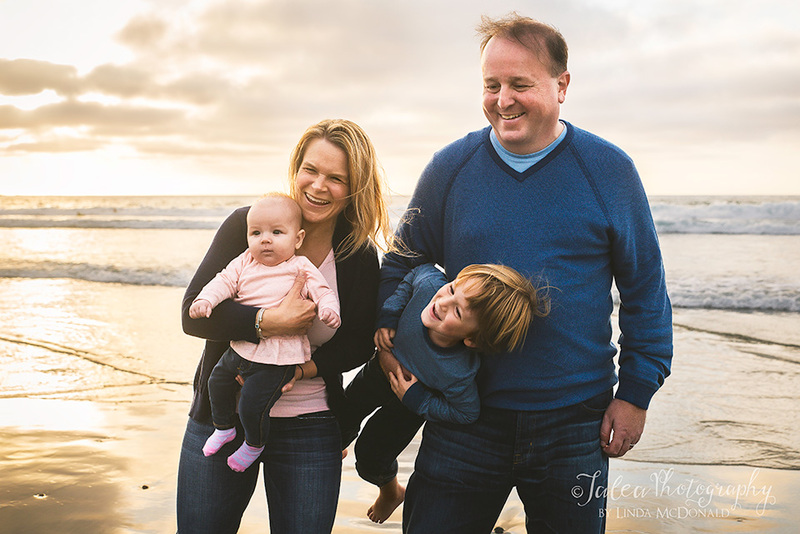 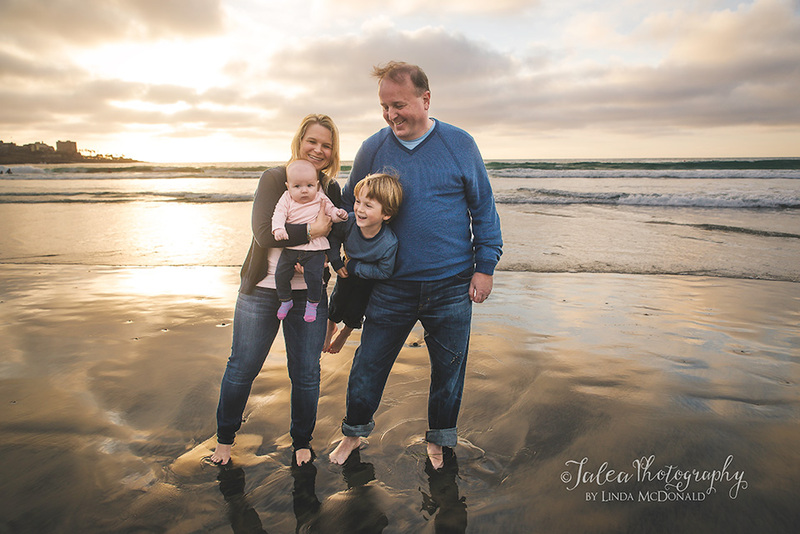 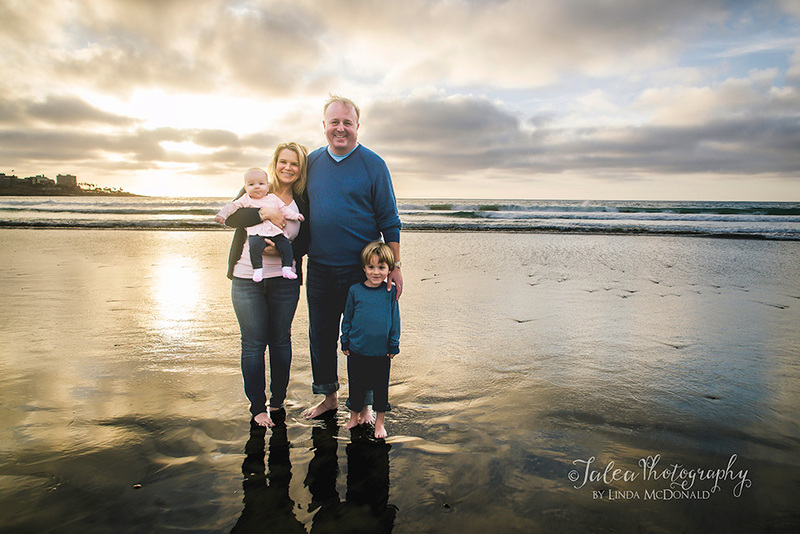 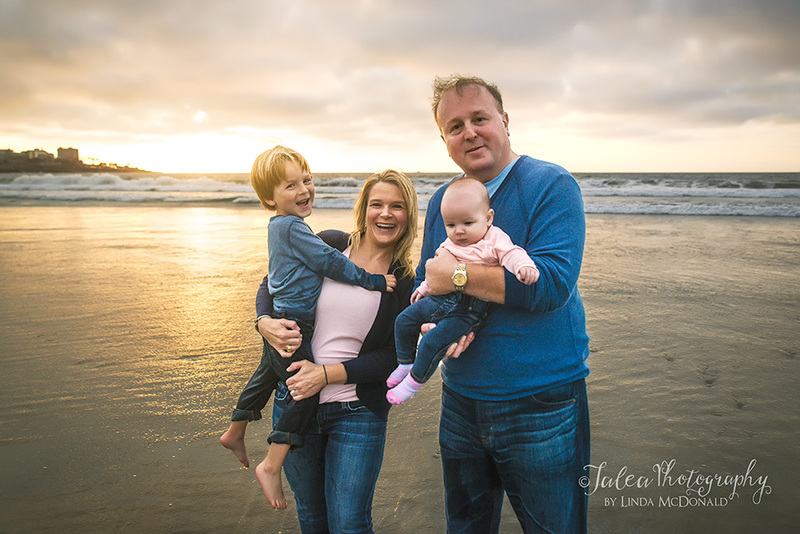 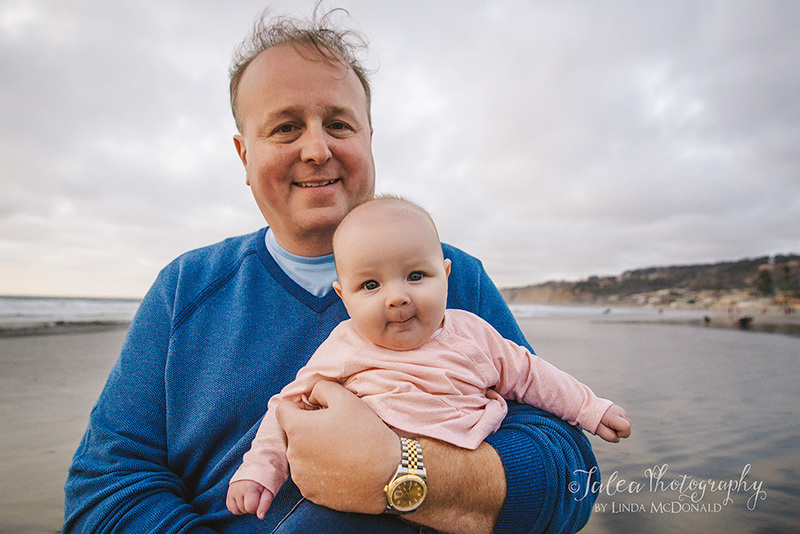 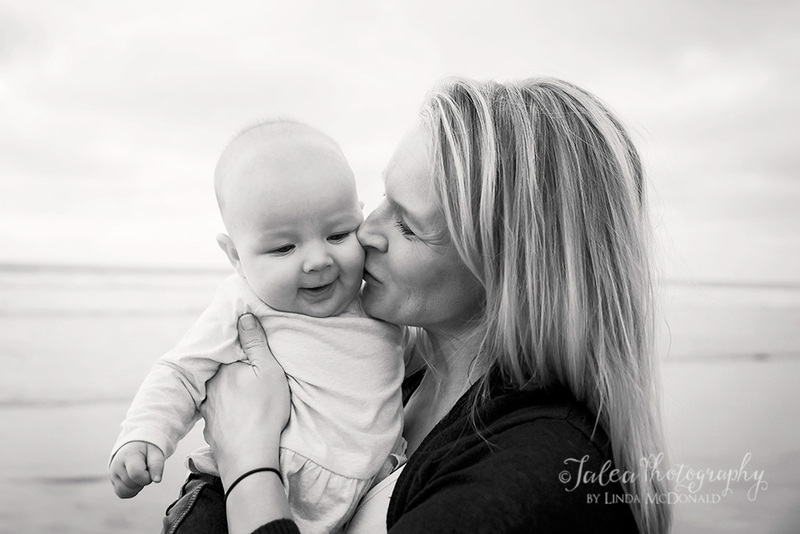 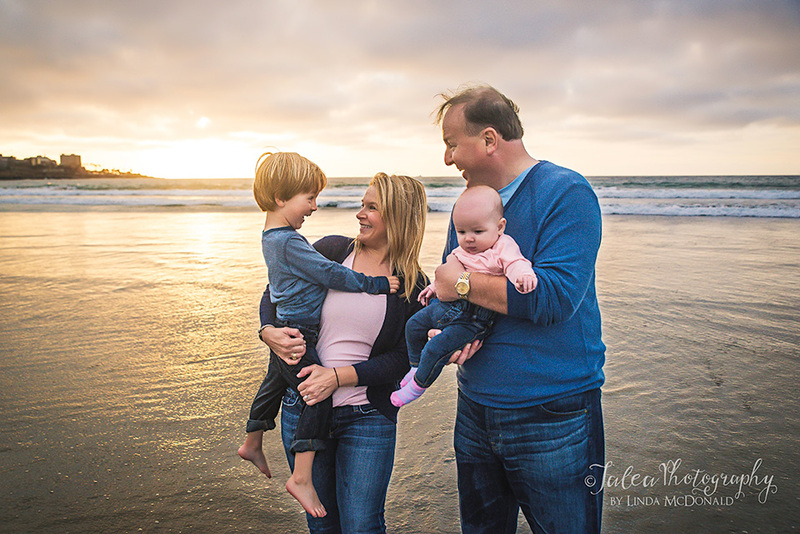 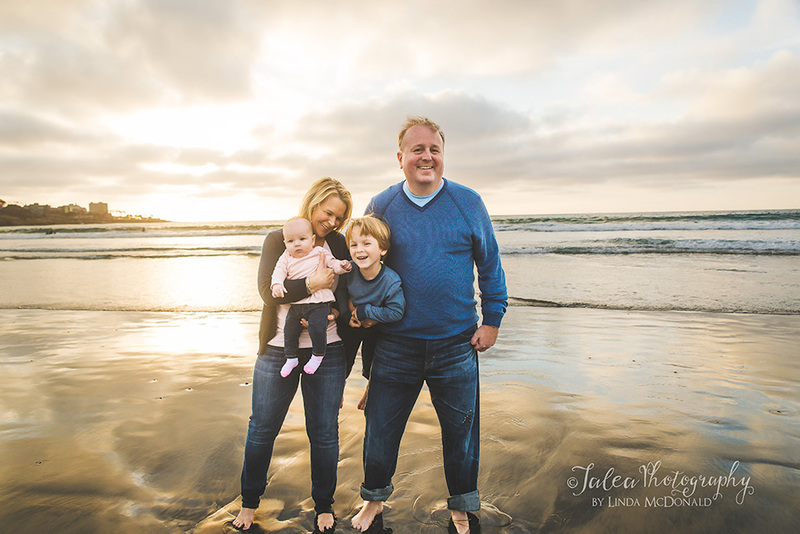 For this family, we chose La Jolla Shores, which has breathtaking views and is very popular among San Diego residents. 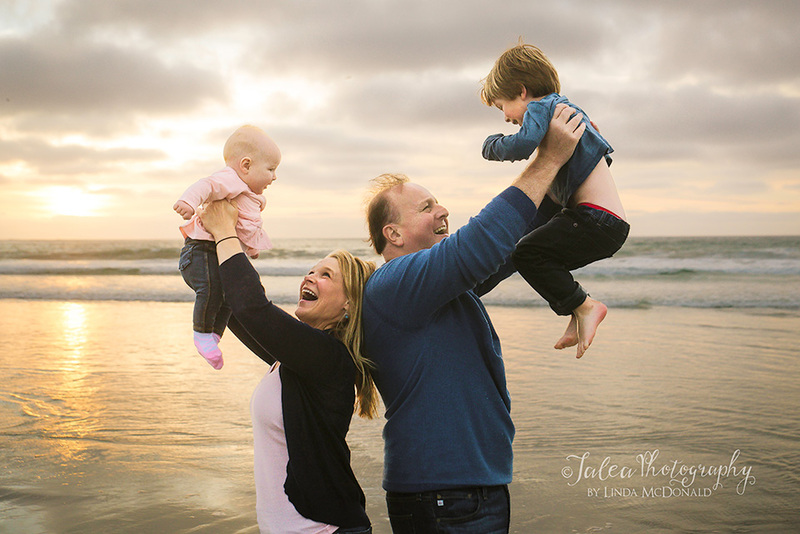 The mom really liked the idea of this location because she said that no matter where in the world her family ends up, she wanted her kids to see these photos and remember that they lived in such a beautiful and special place. 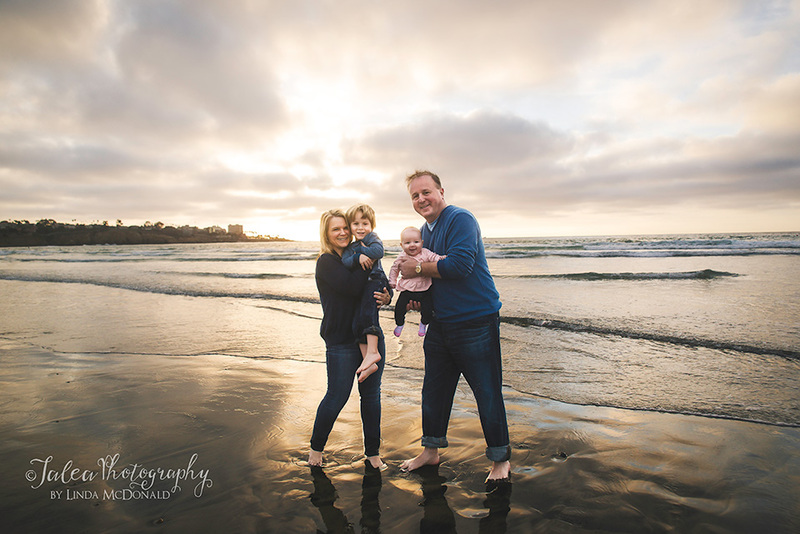 Because there was a new baby in the family, we wanted to keep things casual and fun. 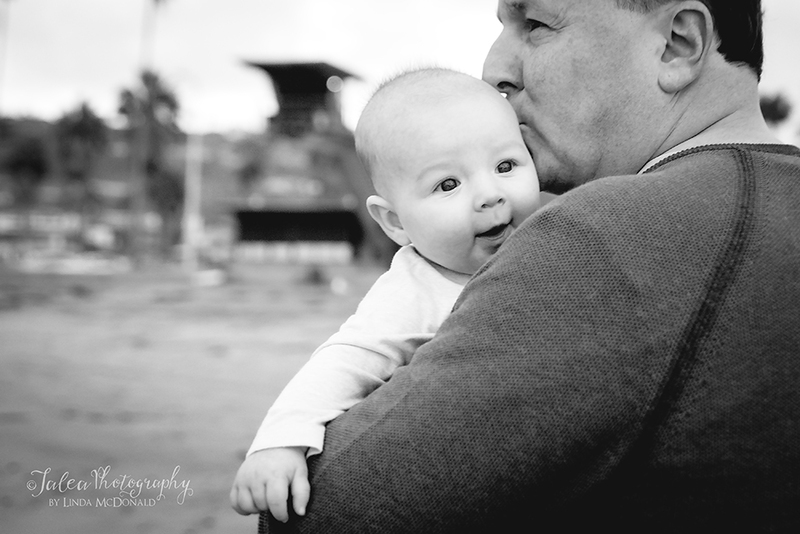 So we went with a lifestyle session and focused more on capturing moments rather then poses. 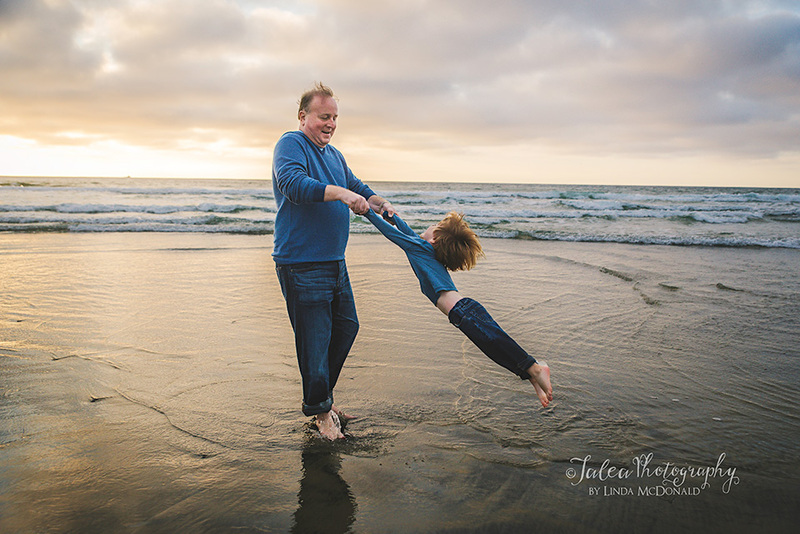 This is my favorite type of photography! 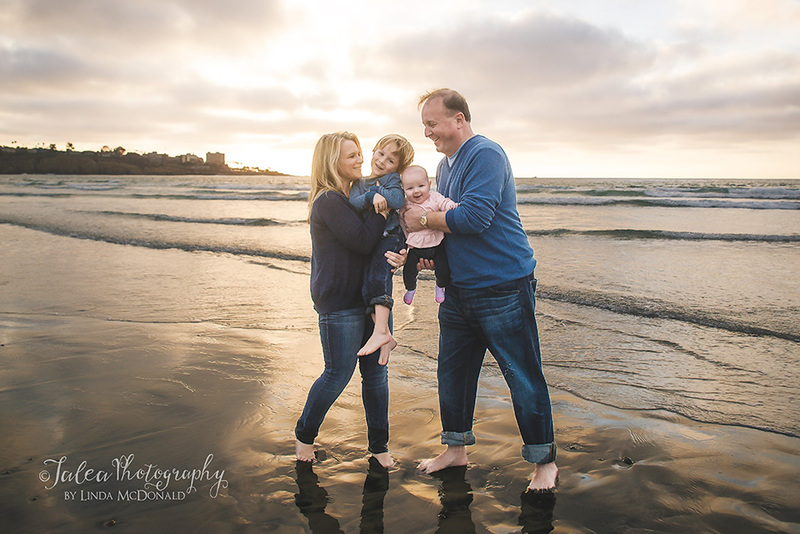 The light was beautiful that evening and of course the weather was typical of what you would expect for a November day in San Diego. 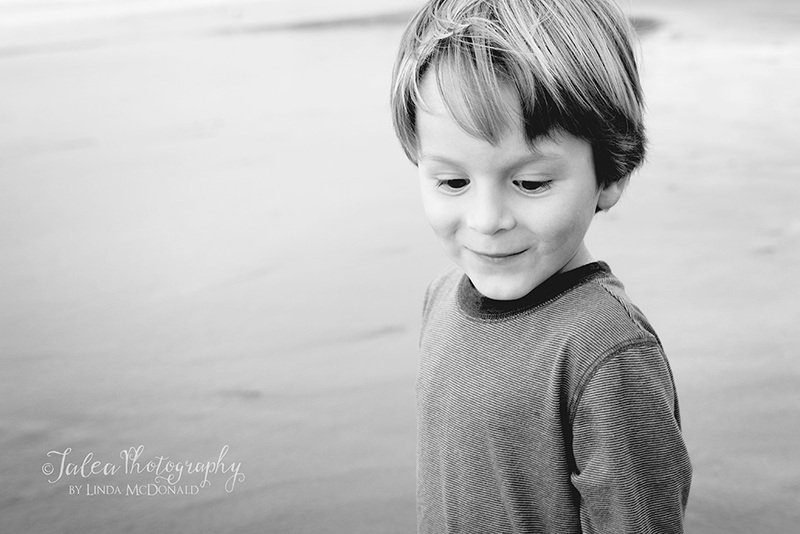 Afterwards, the mom said that her little boy didn't even realize we were there for a photo shoot. 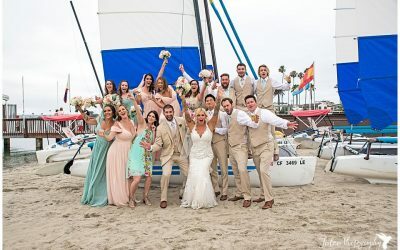 Now that is what I would call a success! 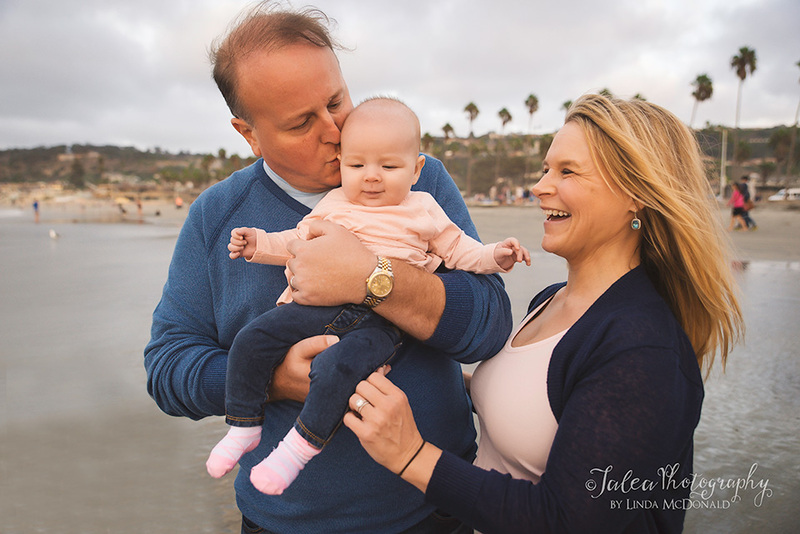 If you're looking for a lifestyle photographer in the San Diego area, I would love for you to contact me. 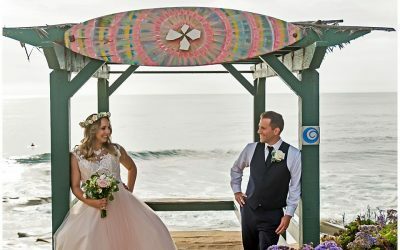 « South Coast Winery Wedding Proposal – The Most Romantic Ever!